Unfortunately for honey and your health pasteurization is a very bad thing. The pasteurization process destroys vitamins, minerals, enzymes, antioxidants and other nutrients through the high heating process. At this point the honey becomes just as pad as refined sugar. So what makes raw honey so great? 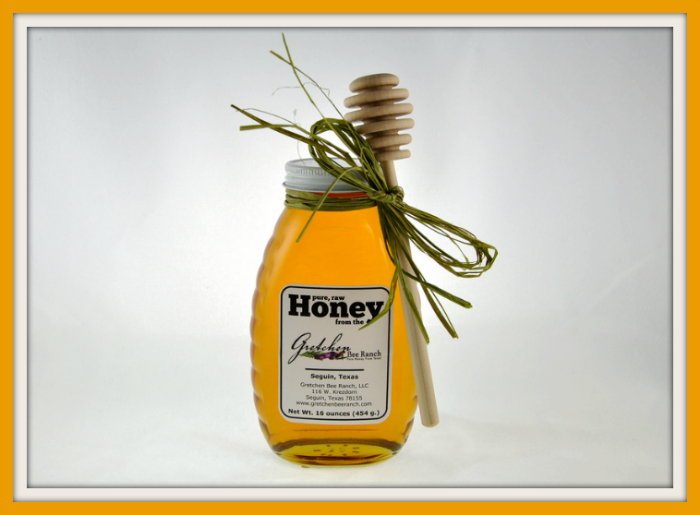 Raw Honey has anti-bacterial, anti-fungal and anti-viral properties. Blood Sugar Even though honey is a simple sugar, it actually has the right amount of fructose and glucose that helps regulate sugar levels. Probiotic Some honey have large amounts of friendly bacteria including several species of lactobacilli and bifidobacteria. Cancer Prevention It’s possible with the flavonoids and anti-oxidants that honey contains it can help reduce the risk of some cancers and heart disease. 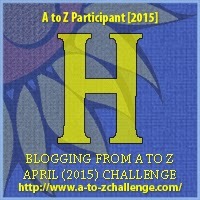 Today we are happy to be participating in the 2015 A to Z Challenge. Today we are celebrating the letter “H”! Passing from the A to Z I must admit I dont eat as much honey as I used too. I quite like in straight from the comb and I used to rather like peanut butter and honey together on hot buttered toast. Paula recently posted…A to Z Challenge I~ is for Instinct and Intuition!